A German media report says growing numbers of Syrian refugees are leaving Germany and returning to their families in Turkey. Having sacrificed so much to come to Europe, they are choosing to travel the same risky routes in reverse, for the sake of their loved ones. Basile from Syria is leaving Germany, and if things go as planned, he won’t be back. In the report for Germany’s ARD, he is accompanied by two young journalists who record his story, from the decision to retrace his journey as a refugee, in reverse. Basile is not alone. According to the ARD program “Panorama”, hundreds of Syrians in Germany are taking the risk of making the difficult journey from Europe back towards their homeland, in what it calls “reverse migration”. The phenomenon of Syrians leaving Europe in growing numbers is confirmed by the German human rights organization Pro Asyl. “There were already suggestions last year that refugees here in Germany were feeling under pressure and were returning by dangerous routes,” Pro Asyl’s CEO Günter Burkhardt told AFP. "Rather die together than live apart"
The UNHCR representative in Germany, Dominik Bartsch, also confirmed that Syrians have been leaving Europe, and said the paradoxical situation showed the value people place on the family. According to the ARD report, the wish to be reunited with family is what is drawing Syrians homeward. Pro Asyl’s Burkhardt says they believe it is better to die together than to continue to live apart. Others, he says, have tried to bring their families illegally to Germany. 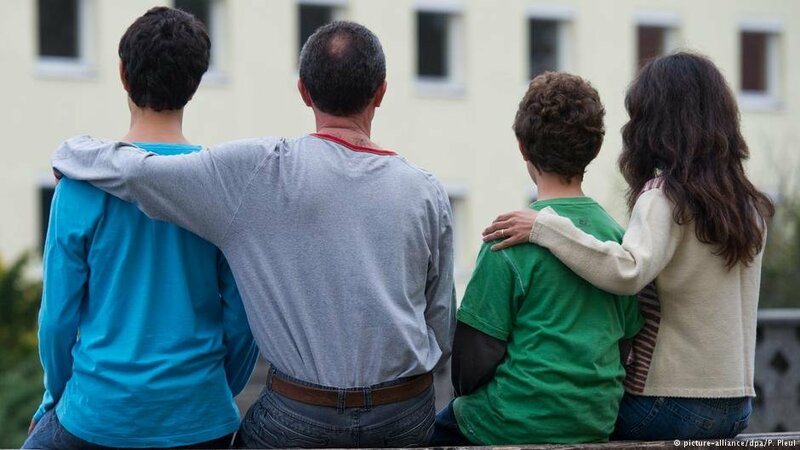 In March 2016, Germany changed the rules on family reunification for migrants with so-called subsidiary protection – those who are allowed to stay because they face serious harm in their own country, but who are not entitled to full asylum or refugee status. For them, the government put a two-year freeze on applications to bring family members to Germany. But last month, that suspension period was extended until July 31, leaving many Syrians with subsidiary protection feeling let-down and betrayed. Germany’s new coalition government also capped the number of family members allowed to be brought into the country at 1,000 per month. Many, like the program’s Basile, say integrating into life in Germany was too difficult. Luise Amtsberg, refugee spokesperson for the German Greens party, which has around 9 percent of seats in parliament, links this to the coalition government’s family reunification policy. She says only those who know that their families are living in safety are able to integrate successfully in Germany. For migrants who decide to leave Germany, making the refugee journey in reverse is expensive and potentially dangerous. According to reports, it begins with social media networks like Facebook where people post details about how to find smugglers and what the journey will cost. 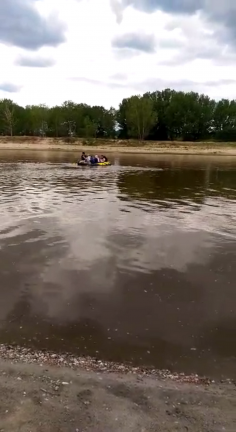 With this information, migrants travel to Greece by legal routes, where they make contact with local smugglers who transport them illegally across the Evros river, for a sum of around 200 euros, to Turkey. One man told ARD reporters that he smuggled up to 50 people a day this way – most of them Syrians who had come from Germany. Once they reach Turkey, the Syrians have no visa and no legal status. Turkey hosts around 3.5 million Syrian refugees, more than any other country. 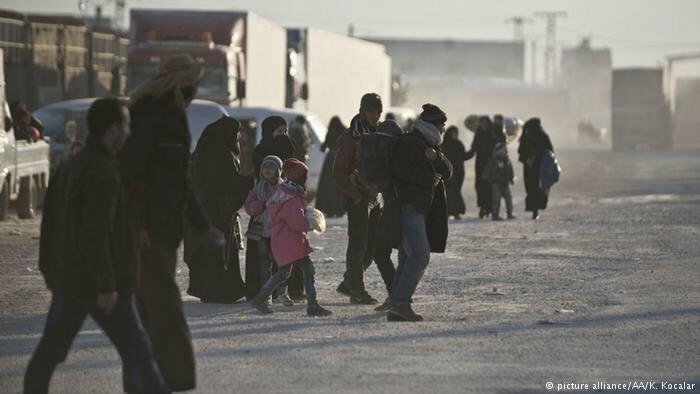 But many Syrians there have problems accessing education and jobs, and according to Human Rights Watch, new arrivals risk deportation. Bill van Esveld, a researcher for Human Rights Watch, told InfoMigrants that refugees’ safety was a concern throughout Turkey and it should not be considered a safe country to which Europe can return refugees. Turkey is unlikely to take a lighter approach to undocumented Syrians any time soon, so the way to break this cycle is to stop refugees from leaving Europe, says Van Esveld, by allowing their families to come. “If the undue delay or restrictive denial of family reunification is pushing Syrian refugees to return to potential danger in Turkey, that is an additional urgent reason why other countries and the EU should ensure refugees’ right to family unity,“ Van Esveld says. If more Syrians embark on reverse migration, European and Turkish authorities will have to find a solution. They may be considering strengthening border controls — an approach that could work in practice but might be unpopular.